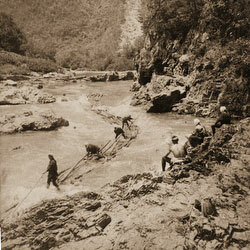 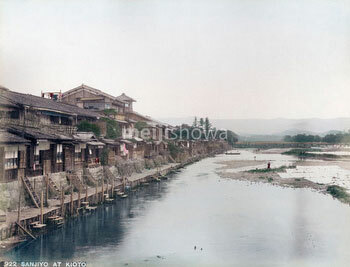 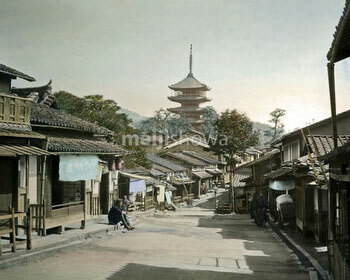 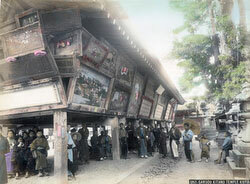 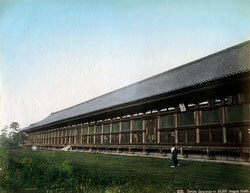 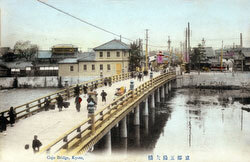 Authentic vintage photographs, maps and other images of Kyoto from the 1850s through the 1930s. 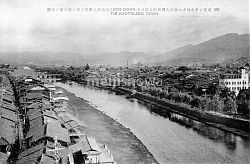 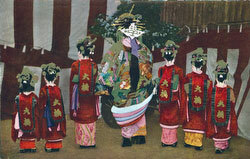 See Kyoto as it actually was during the Meiji, Taisho and early Showa periods. 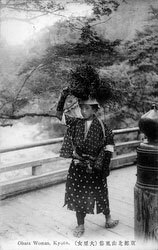 Find images of the Aoi Matsuri, Arashiyama, Chion-in, Fushimi Inari Shrine, Ginkakuji, Gion, the Gion Matsuri, Heian Shrine, Higashiyama, Hozugawa Kudari, Kamogawa River, Kiyomizu Temple, Kyoto’s famed geisha, Kyoto Station, Kyoto’s many temples, Maruyama, the Miyako Hotel, Nijo Castle, pottery kilns, Shin-Kyogoku, Yasaka Pagoda, and more! 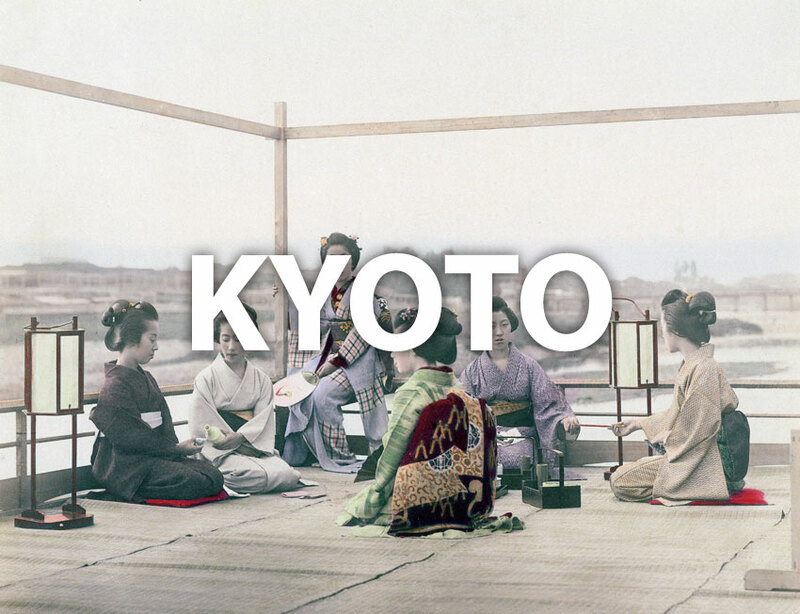 Or check historical events for Kyoto.